Natasha Chaykowski is a Calgary-based curator, writer, and researcher. 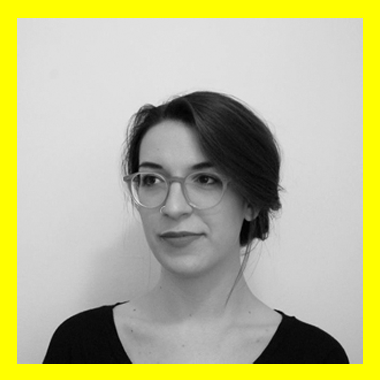 She holds an MA in Art History from York University and is the co-recipient of the 2014 Middlebrook Prize for Young Canadian Curators. Chaykowski was editorial assistant for the Journal of Curatorial Studies, editorial resident at Canadian Art Magazine, and Curatorial Research Practicum at Walter Phillips Gallery, Banff Centre. Her writing has been published in Carbon Paper, esse: arts + opinions, momus, Canadian Art, and the Journal of Curatorial Studies, among others. Currently, she is Director of Untitled Art Society in Calgary.